Here I am sharing my project which I made using supplies from Lindy’s Gang and Itsy Bitsy store. 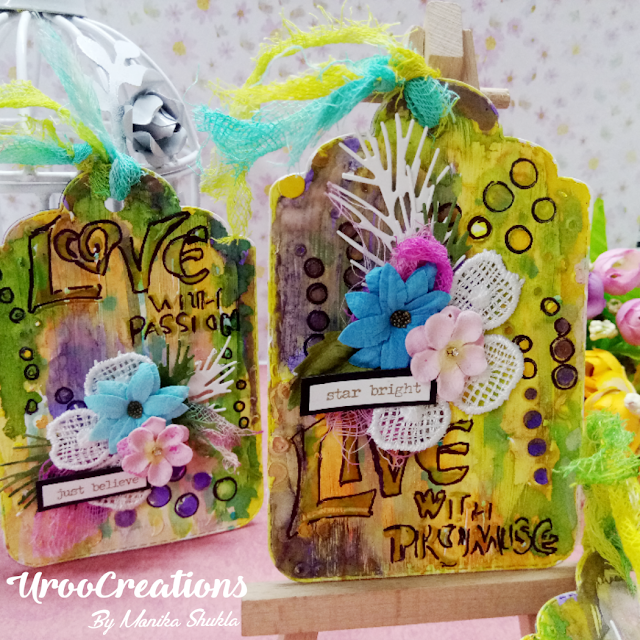 I enjoyed a lot making my very first Mixed Media Tags. 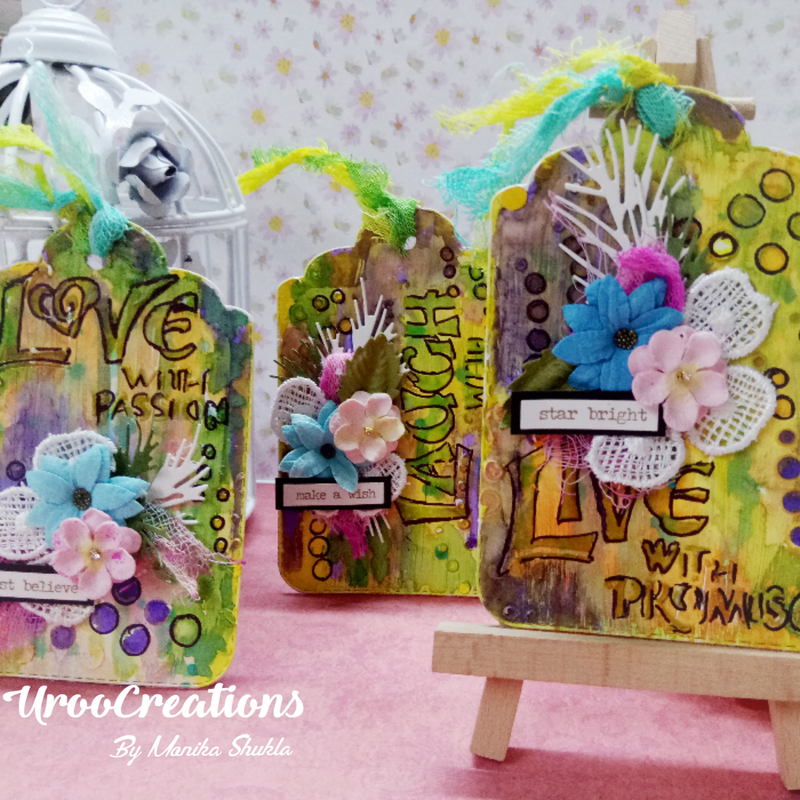 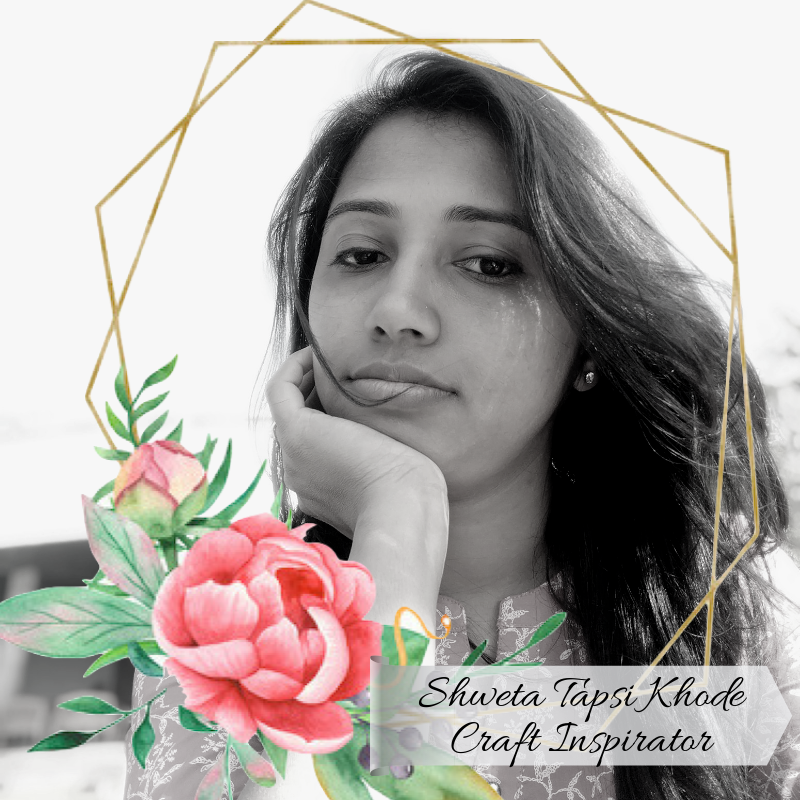 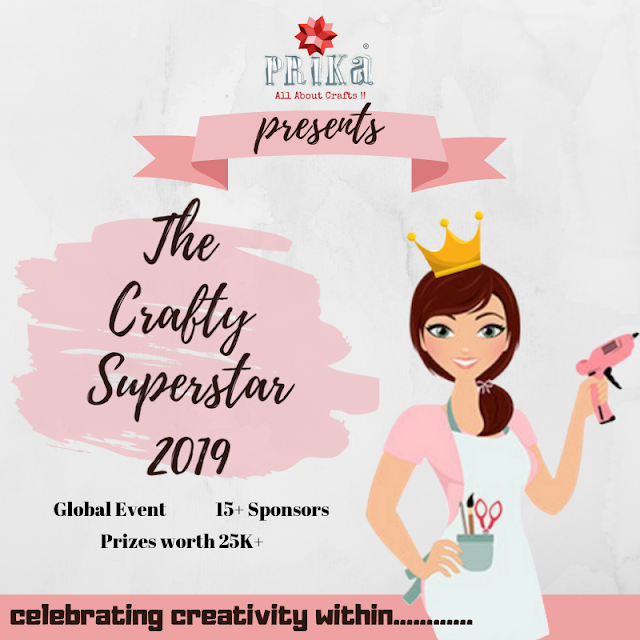 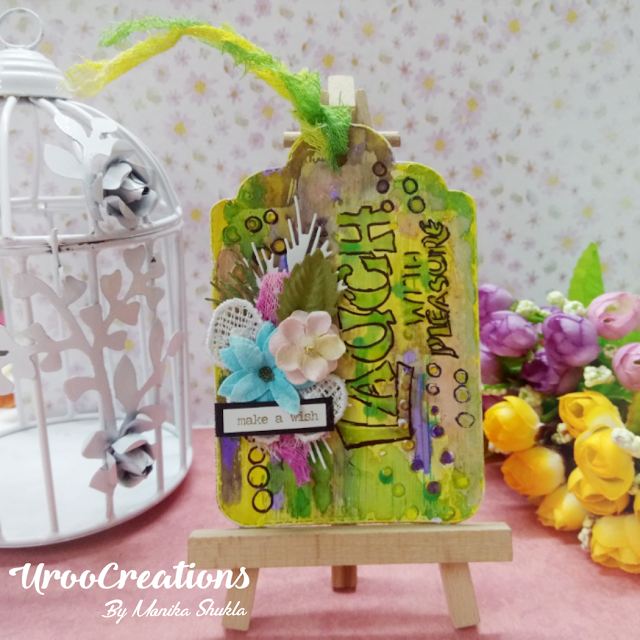 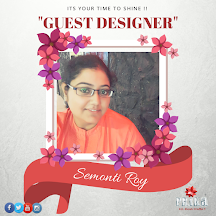 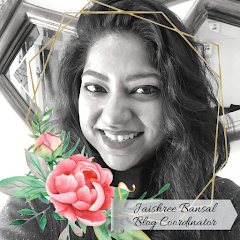 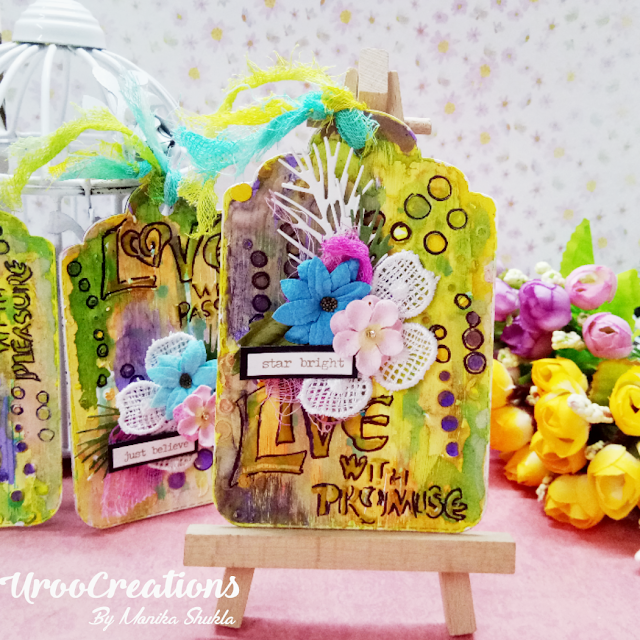 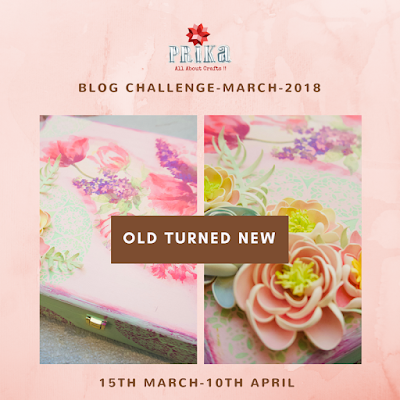 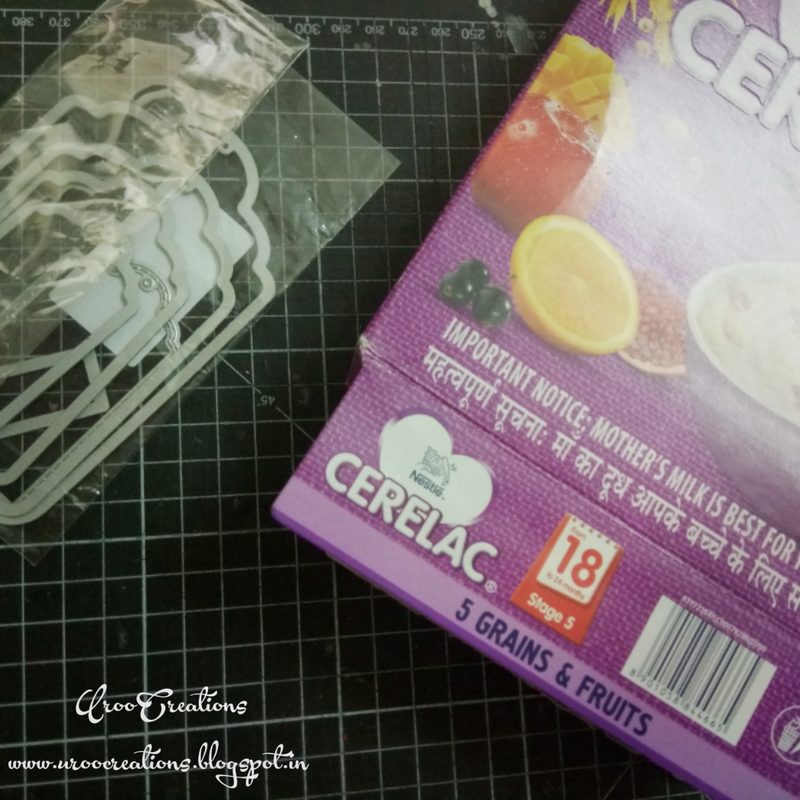 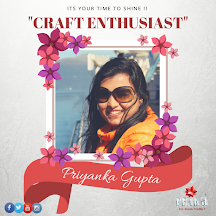 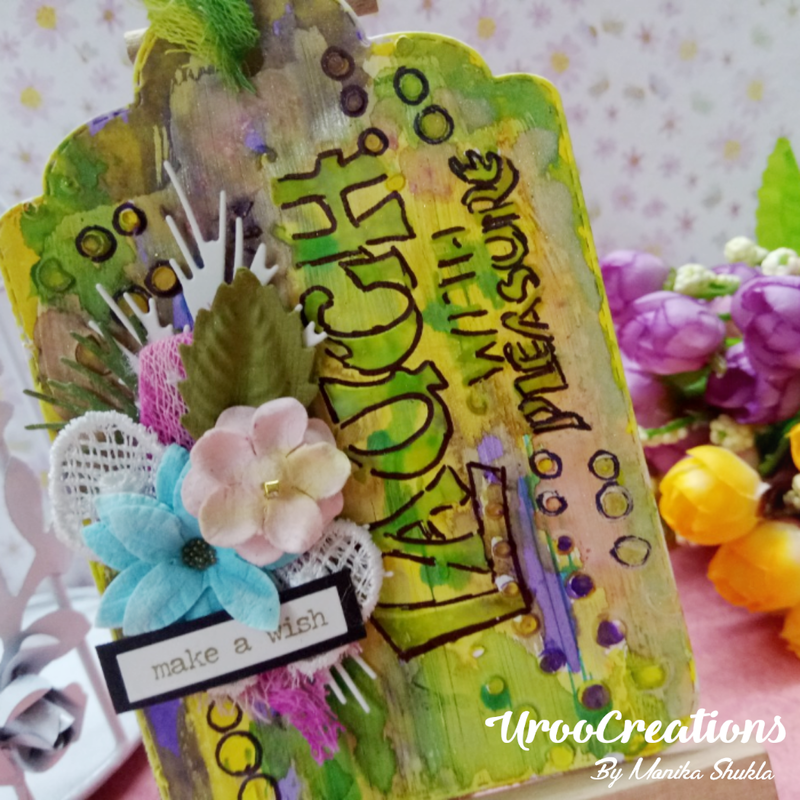 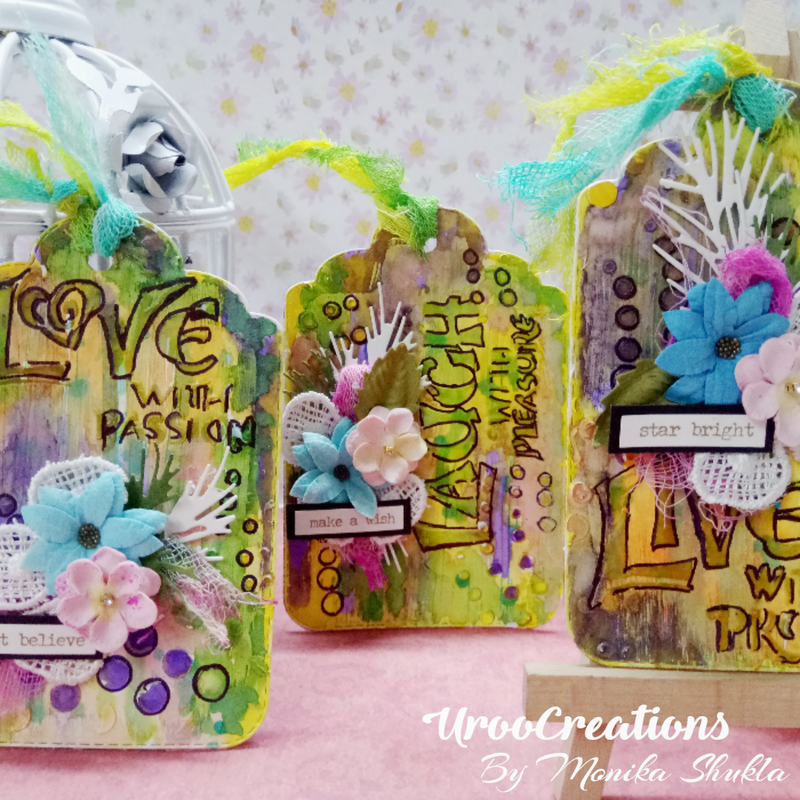 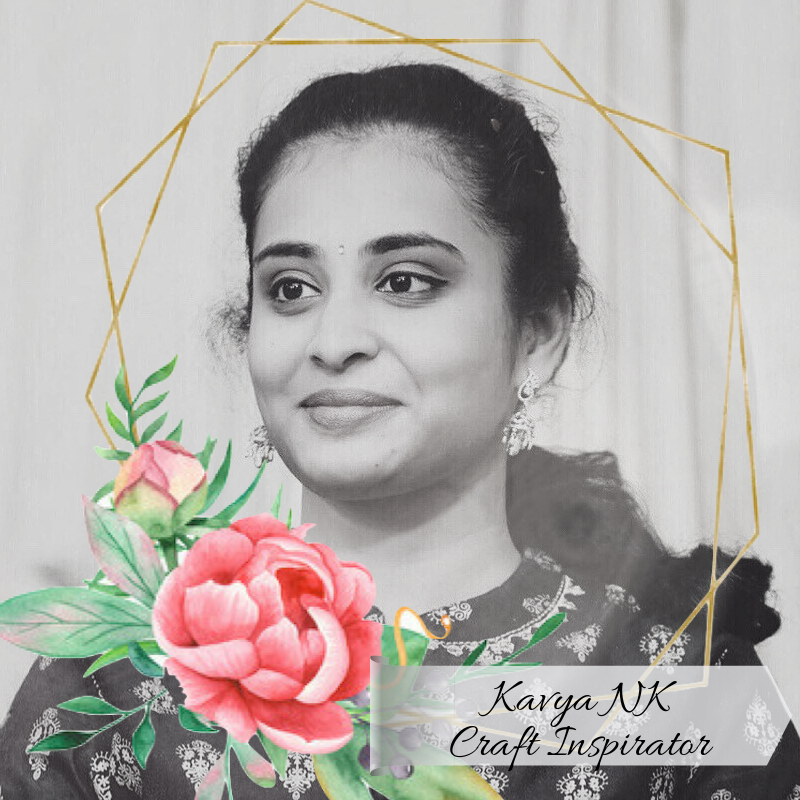 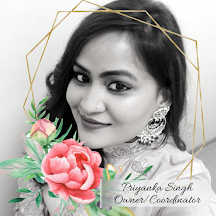 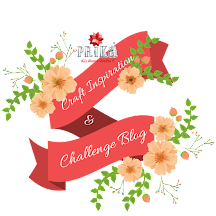 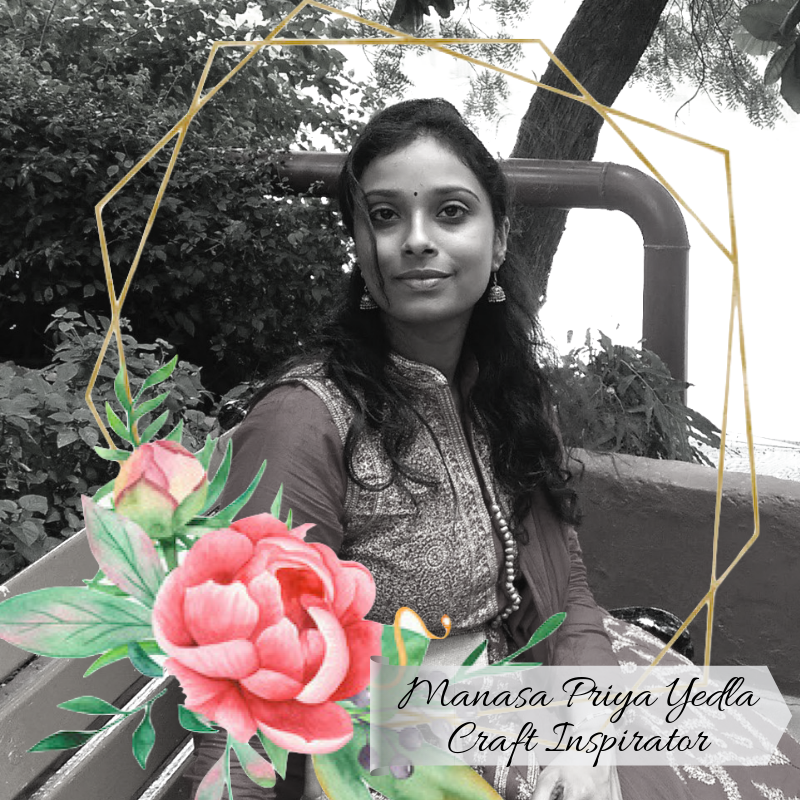 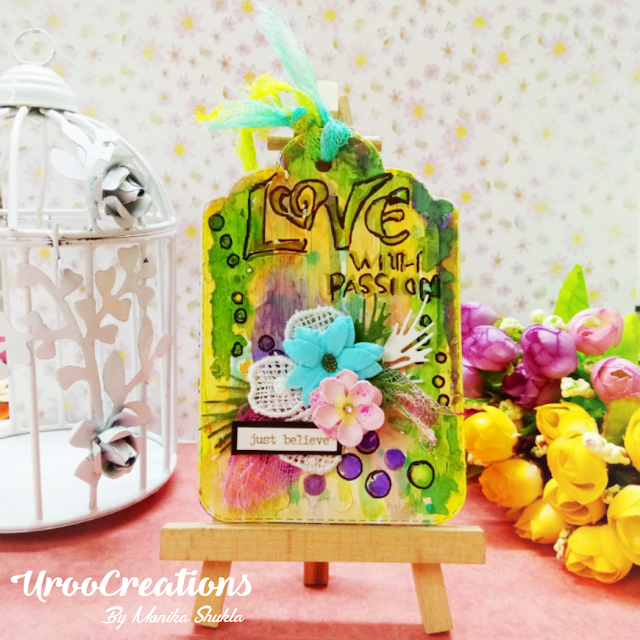 This project is my entry for PRIKA All About Crafts- Blog, and as per theme of current challenge, used something old, I decided to make some tags using old cerelac packs. 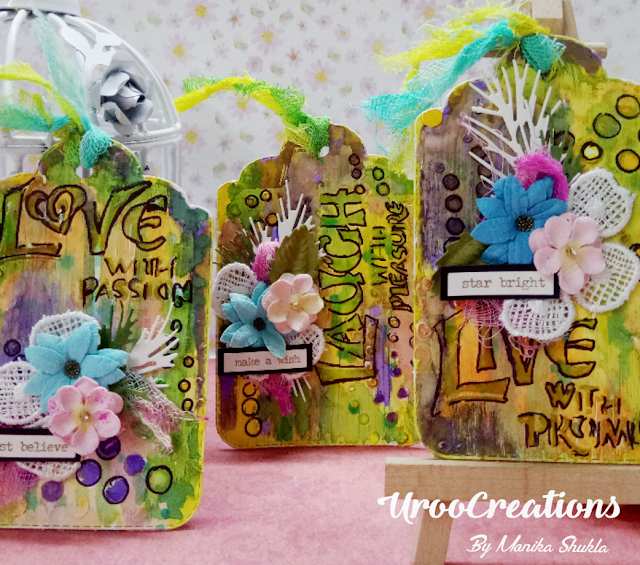 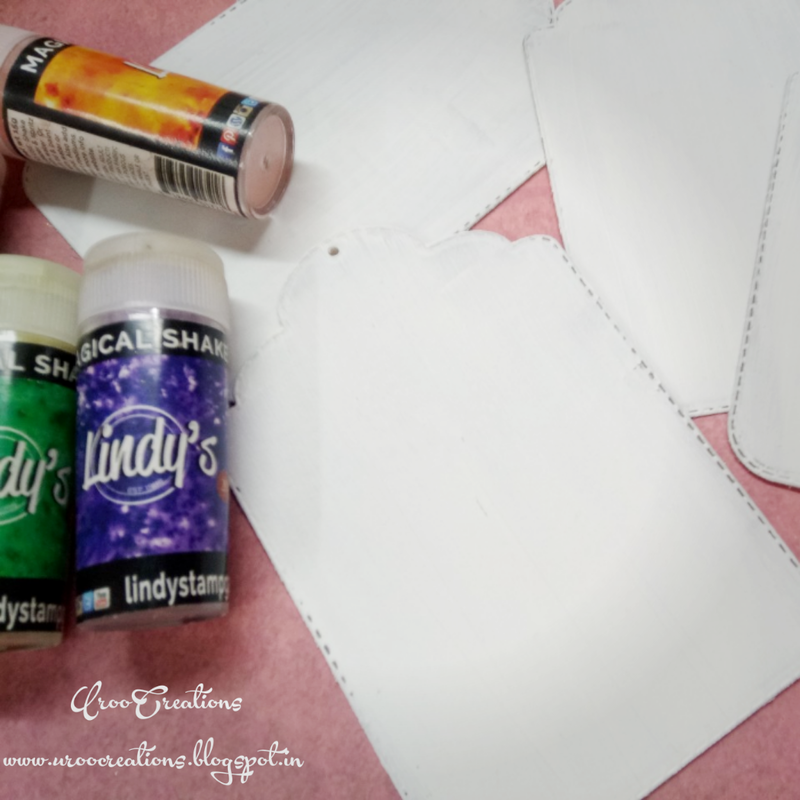 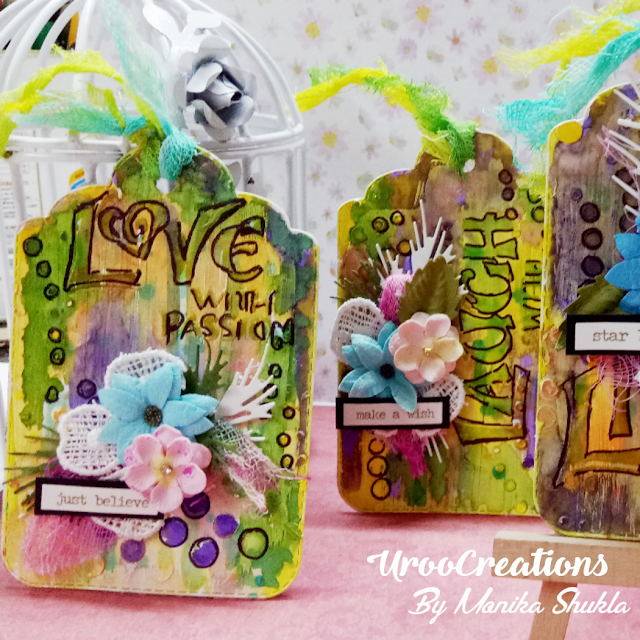 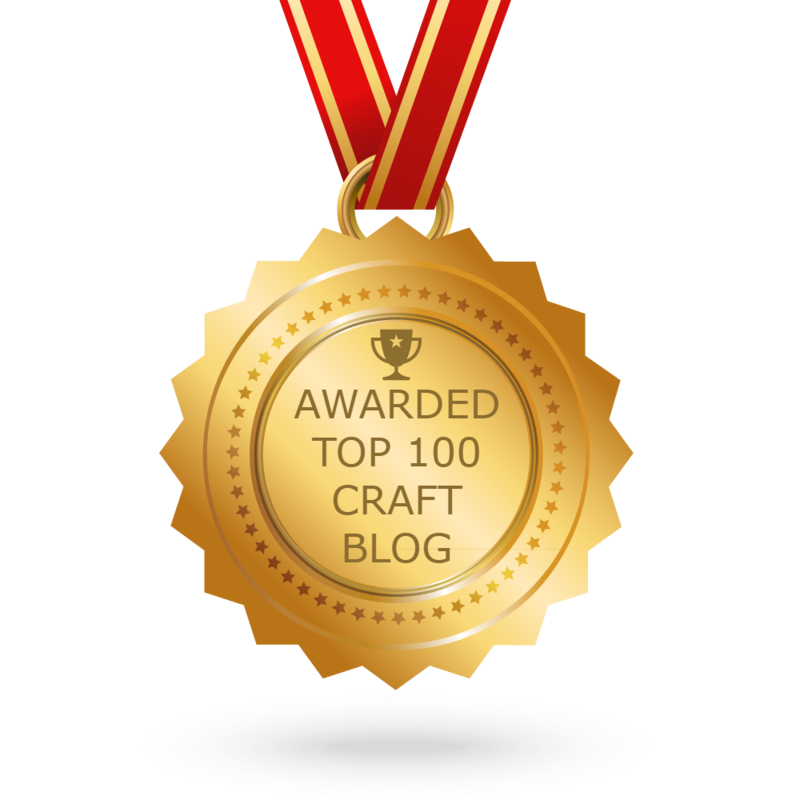 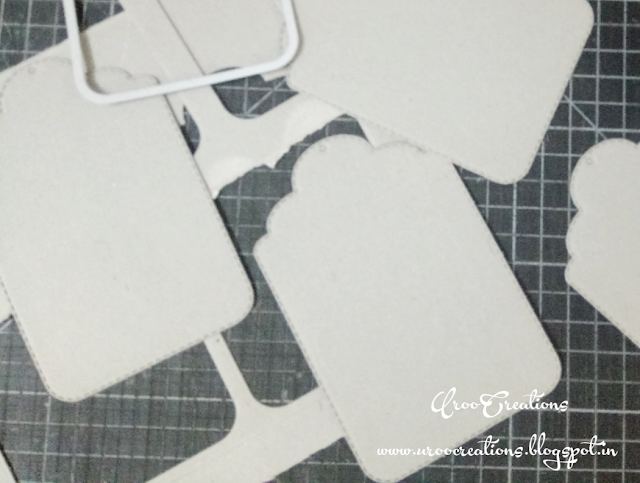 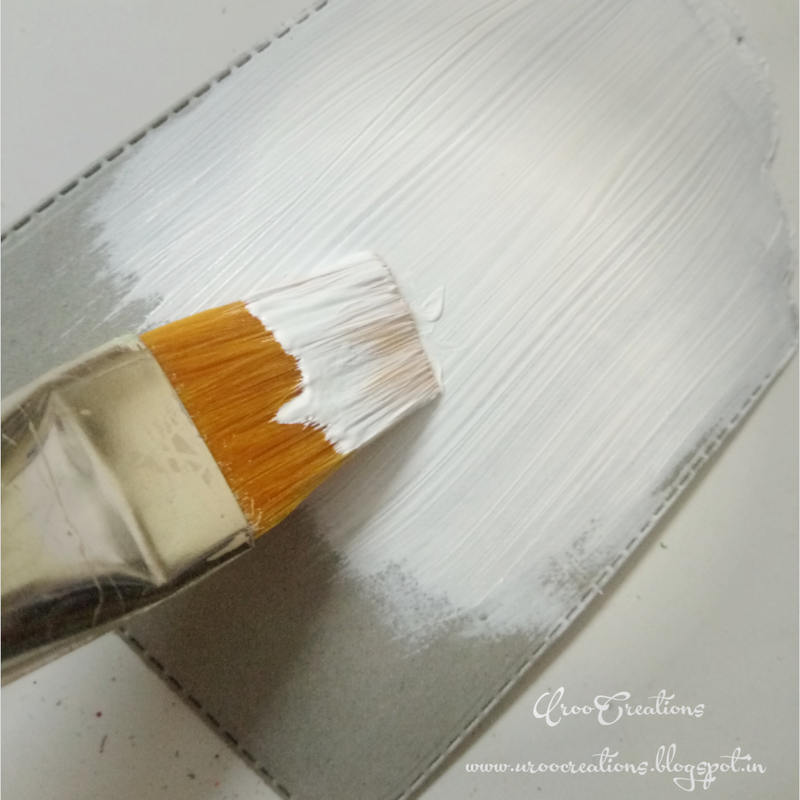 Here I am sharing a short and crisp tutorial for these Mixed Media Tags. 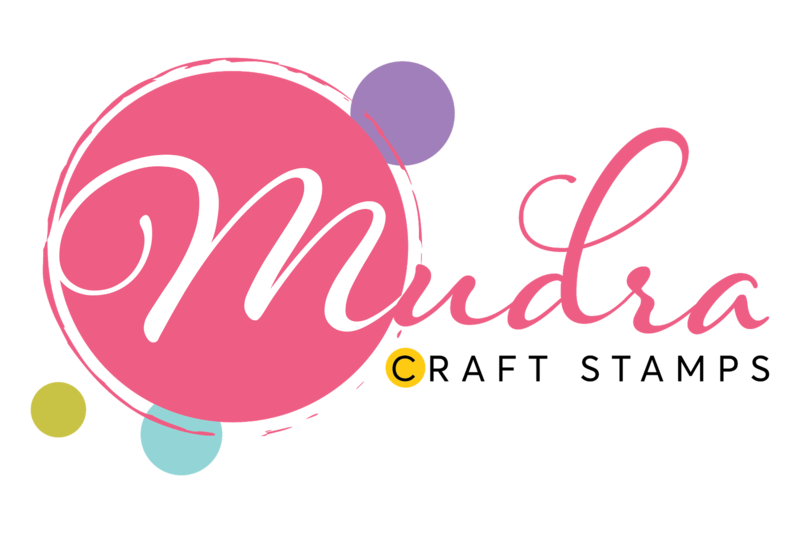 Started making cute tags by using, some old cerelac boxes, as these are so good in density. 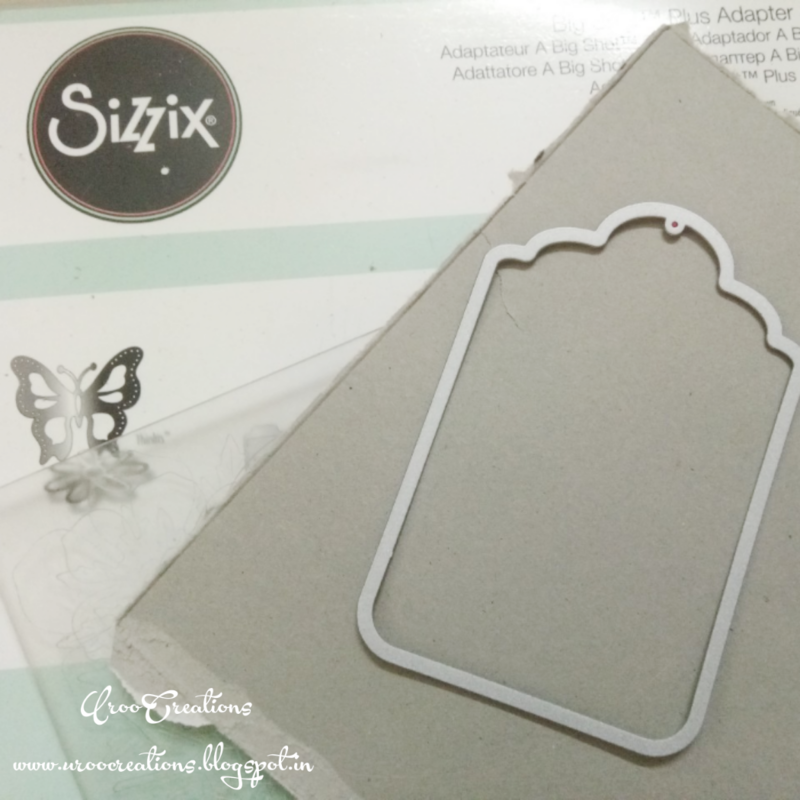 Done some die cutting using metal dies. 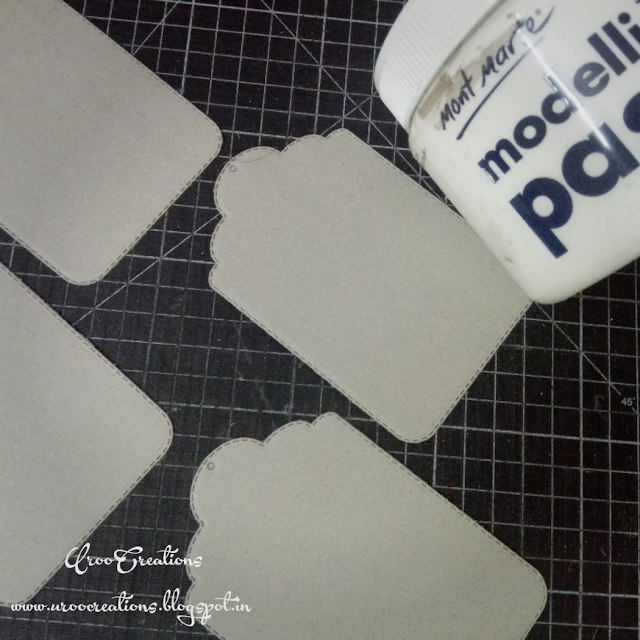 Then covered all tags using Mont Marte modelling paste and created some texture (streaks) with the help of brush. After that done some more stencil work and added textured phrases to these tags. Once dry, I used loads of Lindy’s sprays and magical shakers to give them colorful background and then after drying properly, outlined the some texture along with phrases using black permanent (OHP) maker. 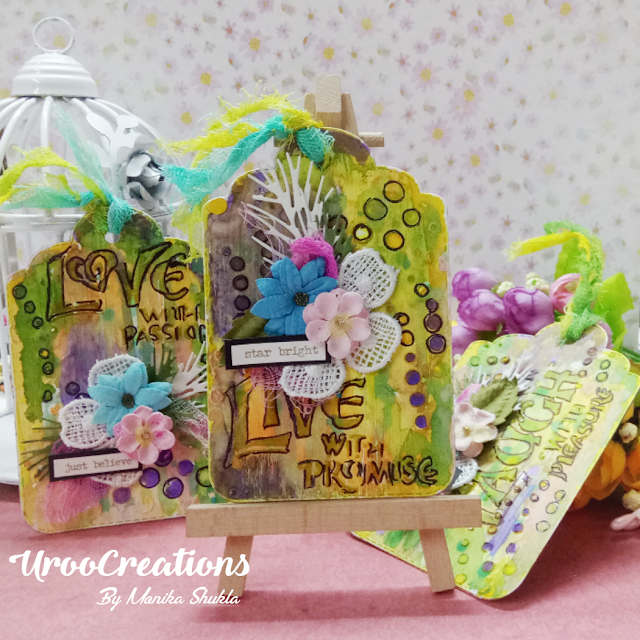 Placed some little birdie flowers along with some die cut elements. I used some Lindy’s sprays for coloring the die cuts and cheese cloth pieces which added by me decorate these cute tags. At the end, I used some sentiments from Tim Holtz idea-Ology metallic stickers to finish these cute tags. 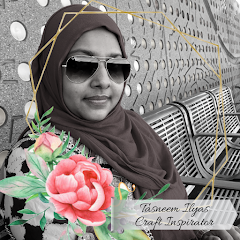 Thank you so much for joining me.Hope you like the project, do share your reviews and dont forget to leave an applause by clapping 👏🏼 as much as you wish too..